During December 2014 I have sold 4 items with 3 sales, the first item you will see here was purchased twice by the same buyer. This makes December the best month for Society6 so far which is no surprise due to Christmas shopping. 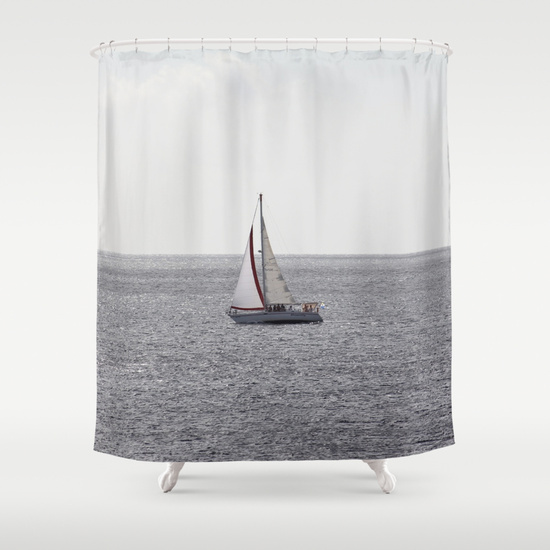 I am looking forward to more sales on Society6 in 2015.